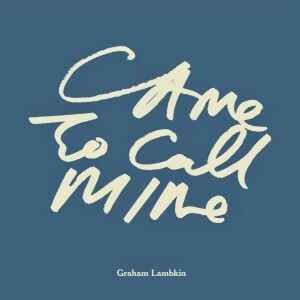 Came to Call Mine is an extensive full-color art book by visionary musician, artist, and writer Graham Lambkin. Playing out like a children’s book for adults, Came to Call Mine features 50 hand-drawn illustrations coupled with simplistic corresponding texts. Lambkin’s mischievous combination of figurative and abstract elements lends Came to Call Mine a jarring, dreamlike quality, confusing the eye by placing innocent childlike totems against a darker adult undercurrent.